As a child shows interest in learning how to play the piano, every music-loving parent can't help but feel proud, enabling their child and wishing they have the best experience. Still, tutor bills tend to get quite high and not everyone can afford it. 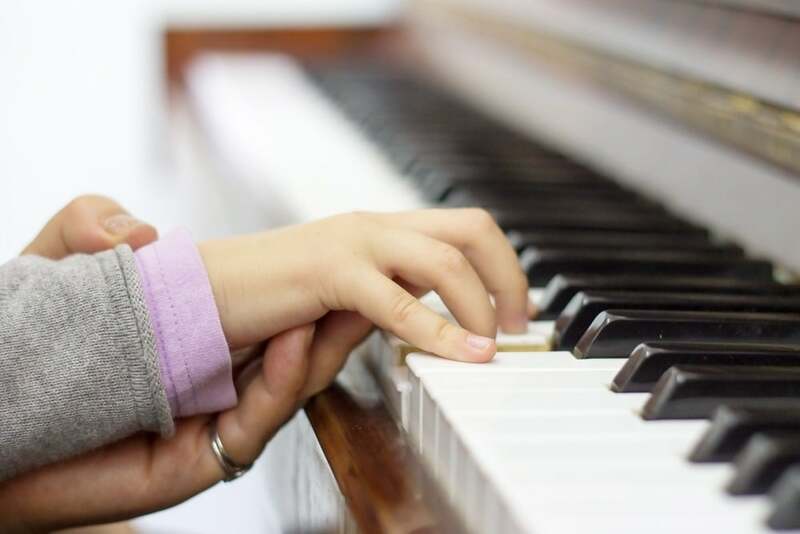 So, if you want your kid to truly enjoy acquiring this new skill, there are some things you should keep in mind when preparing piano lessons for kids. 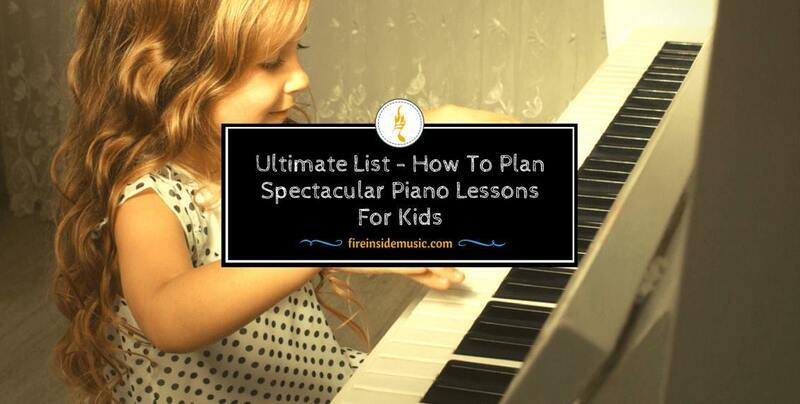 We put together this ultimate, twenty one point prep list to make sure that playing those first notes will be the best, joyful experience – both for you and for your kid. 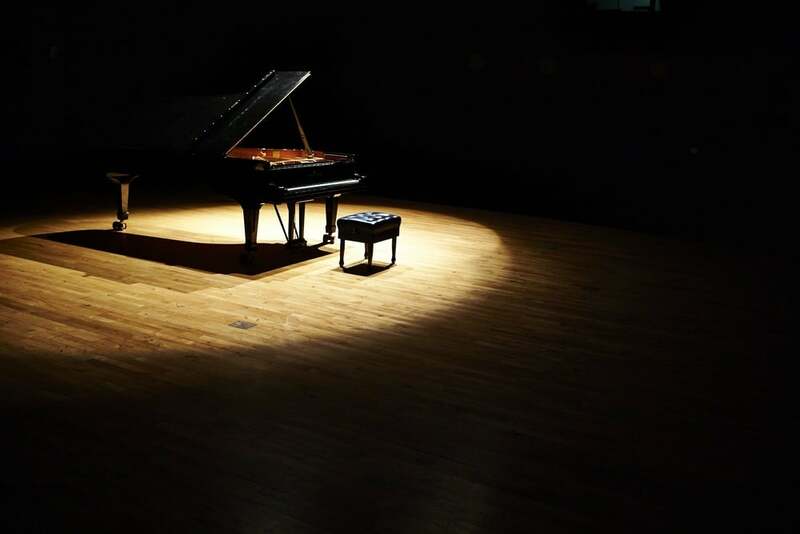 Not everyone has access to an acoustic piano – they are pricey and the costs of tuning one can burn trough a budget. Still, the acoustic piano is a good place to start off as the sound is the clearest and it has all the pedals. If you do not have access to a acoustic one, a digital one will surely do, and a lot a really non-costly ones can be found online. Keep in mind that if you are giving classes on a synthesizer, you should find a way to, at one point, take your child to play and feel an acoustic piano. Use that as an opportunity to explain the differences in possibilities on paying on these two options (type of sound, option of ''choosing instruments'' on a digital one etc.). As we already mentioned in the previous point, you do not need to have a acoustic piano as the instrument to tutor your child on. However, it is important that the piano you end up choosing has 88 keys and 7 octaves, and is, in that sense, standardized. This is essential as only on this type of keyboard can your child learn proper hand posiitoning when playing and it will enable easier transition to other pianos in the future. 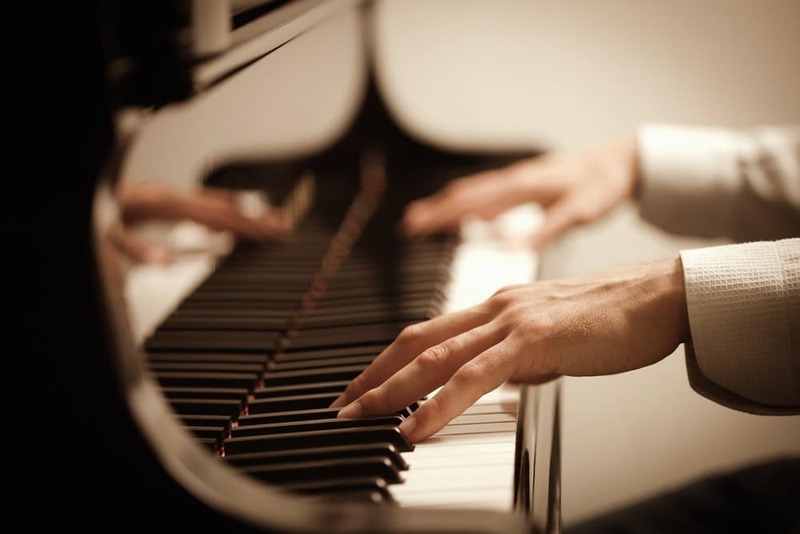 Even before you start off with your first lesson, take into account where the piano is. Your kid will be more motivated to learn in an inspiring place rather than a lonesome one . Keep in mind that a room with to many distractions (toys, TV, computer etc.) in it will have impact on maintaining focus, so take that into consideration as well. Also, think about how a position of a piano might effect it's accoustics. It is essential for every piano playing beginner to start off with proper body position, as mistakes are harder to fix down the line. Therefore, it is worth the time to search for an adequate adjustable piano stool or for a chair of proper height, as it gets rather hard to try and fix body posture if an inadequate one has become the norm. Your child sees the piano as a fun object. So, before you dwell into other things, let your kid play with the piano – with the keys, the pedals. Give some structure to this by talking about pressure when playing notes and the correlation to sound intensity, and explore black and white keys etc. 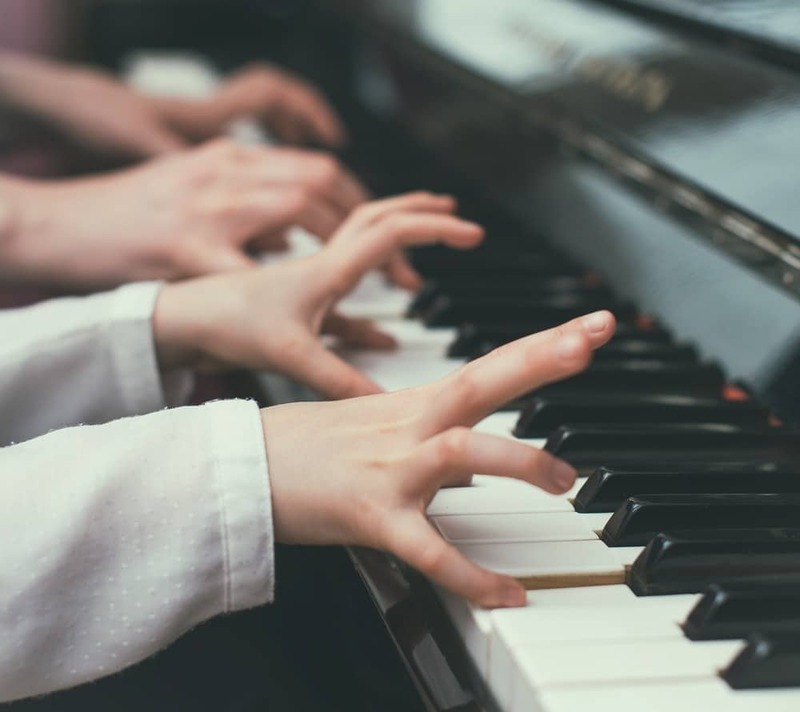 Even if your child has shown interest in playing the piano, it is possibly not aware off how many different types of music can be performed on it. Therefore, it is a good option for one of the initial lessons to set aside a day devoted to playing piano music – yourself or on Youtube / CD. From Mozart to Beethoven, Bach to Liszt all the way to jazz and popular music of today – take your young new pianist on a trip down piano classics lane. 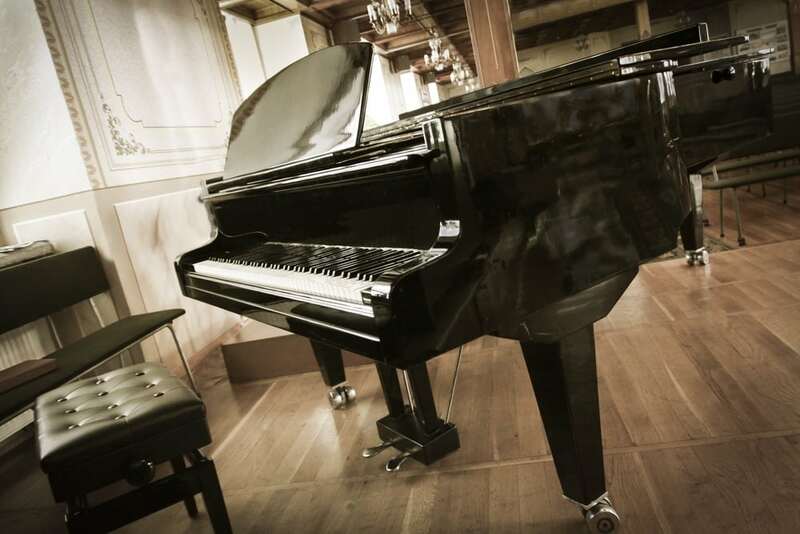 This way your child will have a better understanding of all the sounds a piano can produce and the vast history of art made for and on this instrument. Continuing the playful spirit of the previous point, start a lesson with a singalong to a song your kid likes. 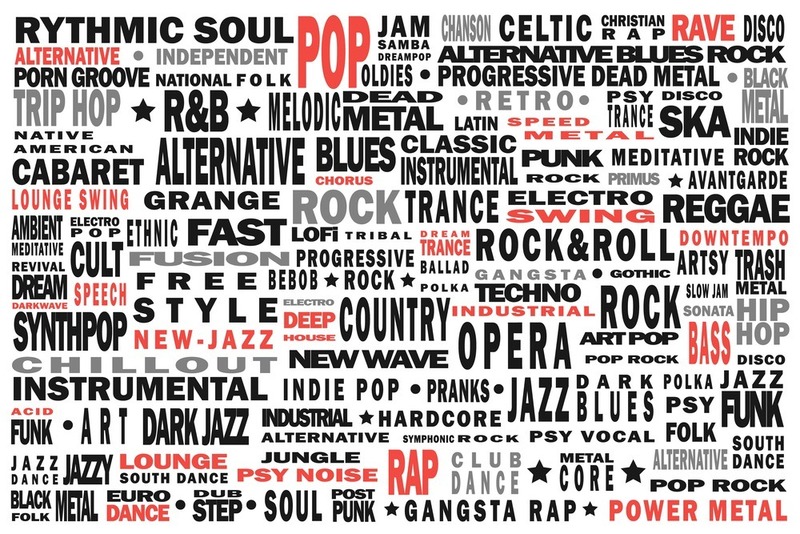 There is a lot of free sheet music available online for you to choose from. You can play most of the song, but let your kid press the last key in the harmony, as this is sure to motivate them and give them a sense of accomplishment . Some times of the day are better for lessons than others. Make sure you choose a time when both you and your child are rested and in a good mood. This way you will avoid any possible lack of focus and are sure to have the most fruitful experience. As you are (probably) not a professional tutor, you will most likely be giving classes for the first time. Be smart about it and do not learn from your mistakes but form the mistakes of others. In order to avoid big trouble down the line – look into what the common problems for piano beginners would be, and make sure to elude them. As the theory and all the music terms behind playing can get rather daunting and dull, it is best to make it into an amusing activity by presenting it through games. For example, talk about majors and minors in correlation to the overall emotions they present – majors tend to sound ''happy'' and minors tend to sound ''sad''. Make a little sketch or a dance routine on how each music scale sounds. This is sure to help your child both memorize terms faster and laugh while learning. It is important to learn proper hand positioning straight away, as only in this way can the piano be properly played. Set a good portion of one of the initial lessons to talk about it in a playful manner. As time passes, keep hand positioning in mind as to spot any possible inadequacies and correct them straight away. After the intro classes, you should focus on your child's ability to read notes, as this will make it possible to read sheet music. 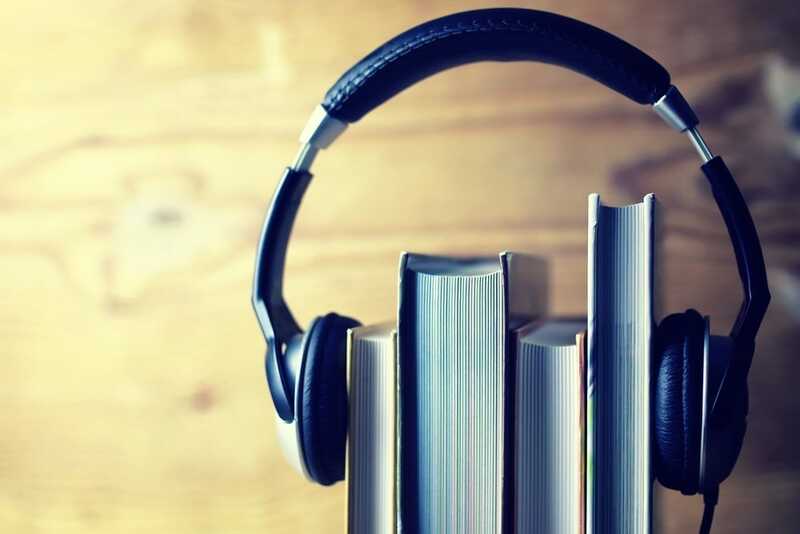 Nonetheless, as this is such an important part to playing and performing music, set aside a time dedicated exclusively to learning reading notes, brush up on your own knowledge and plan it well. This will surely take time, so be patient . You will basically be tutoring your kid in grasping a whole new language - the language of music. With so much going on at the initial stages, you will want to motivate your kid and give it a sense of accomplishment to level all the intellectually demanding things you will be facing. Therefore, do not hesitate to include a simple, singable tune for your kid to learn early on (like ''Old Macdonald had a Farm''). This way, the new performer you are training will have something to hold on to in a creative sense that will serve as motivation to learn all the ''technical knowledge'' that needs to be mastered. When your feel that tour child is ready to start practicing more complex harmonies, ask them what type of music they would like to play. This way, they will jump on board, as they will truly wish to learn the set repertoire. There are great sources for sheet music online that you can print, so you shouldn't have problems with that. Still, be realistic – if a piece is too demanding for a starter, explain that it can be learned but later on. Realizing that your child has certain things to learn, set a clear time frame by unit and try to stick to it. This way you will not be sidetracking and will have a good plan for advancement over time. Also, be consistent and stick to a set schedule – without excuses. You want to be unswerving and have regular classes as this is key for advancement. There is a good reason behind why, as kids, we got stickers as motivators in kindergarten and primary school. Despite some people disagreeing, rewarding children for task well done motivates them and gives them a scence of accomplishment. 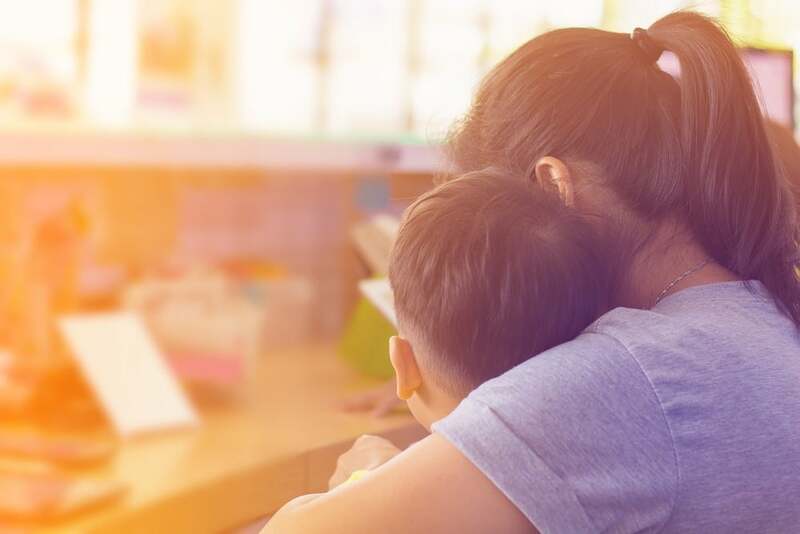 So every time your new prodigy completes a task, make sure to encourage and reward them – with stickers, words of praise or simply with a kiss and a hug. Once your kid gets the initial skills of playing you should not miss out on the chance to teach your child how to practice. For example – new pianists tend to always go from the start, when they should be focusing on the demanding bits instead. Also, finger positions are essential for the lightness of performance. Give guidelines on how to practice efficiently, and your kid is sure to enjoy it a lot more and have greater success. When you reach a phase when your kid will be skilled enough to perform one or two pieces on their own, ask them if they would like to have a mini concert. For this occasion summon an audience - call family members and invite their little companions from school. This way your kid will truly be able to feel proud of its accomplishments and you are sure to have a great time. Just keep in mind that stage fright might happen, so talk about how mistakes are O.K. to make and do not to call to many people at first as not to put too much pressure on the new performer. Even if your kid shows interest in learning, it will also need to do work on it's own. So, be a good role model – take time to practice yourself, and make sure your child sees you doing so. This way your little pupil will be encouraged to do the same. But be sure to set clear bounds as your kid needs to have alone practice time to ensure progress. All of us believe that our kids are superhuman little beings and we wish that they are mavericks in all they do. Therefore, we believe they will skyrocket in progressing when learning to play a new instrument. In some scenarios (especially after following all the tips above) this could be the case. In some others, things might be different, and you will need to spent more time to see true progress. If this is the case, do not lose your temper and push your novice pianist into ''working harder'' as this will probably not help and will just leave both of you frustrated. Things take time, so aware that nothing will happen over night. All of the previous points taken into account will ensure proper approach to helping your child master the skill of piano playing. Still, if you truly want to become a pro in tutoring and get even more ideas, it's good to do additional reading. There are great resources online that will surely give you even more creative ideas for this fun new venture. 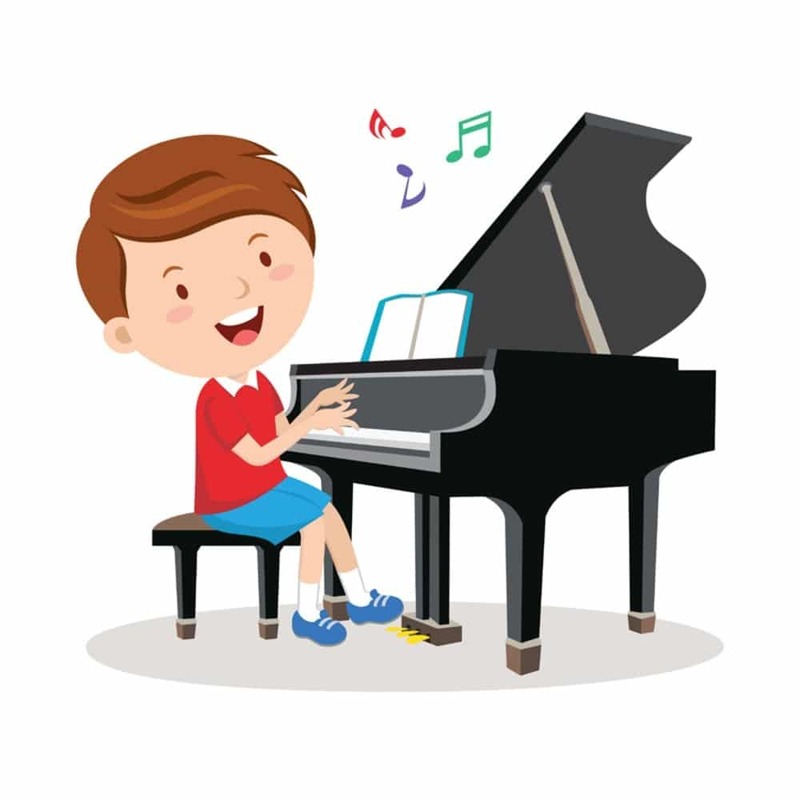 Now you are ready to be the rock-star of preparing the piano lessons for your kid, and you will be making every class into an inspiring experience. Comment in the section below and give us your insights and spread the word by sharing this list to other parents you think will find this as useful.